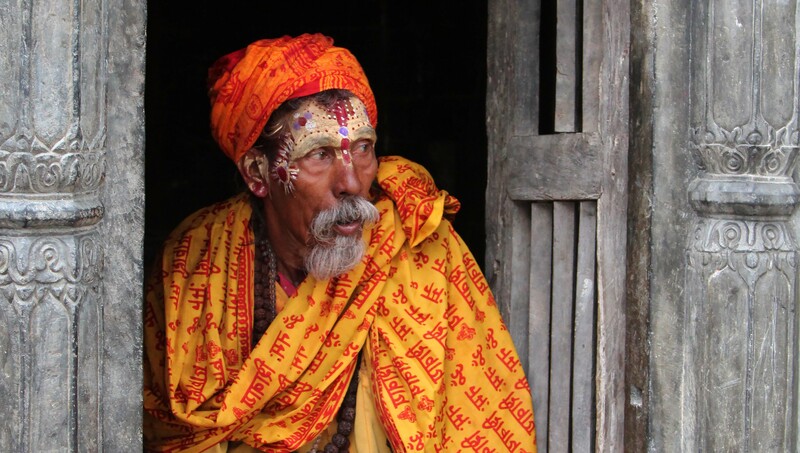 Nepalese Holy Men abide within the walls of Pashuputinath Temple in Kathmandu. They ask for money for food and tobacco. He has devoted his life to the quest for spiritual enlightenment, forgoing a career, home, education… a ‘normal life’ to seek enlightenment so that we do not have to. It’s a balance if life. A balance between spiritual, social and physical nourishment and the idea is that together we can achieve them all.